Experience Stamford Downtown | Stamford Downtown - This is the place! 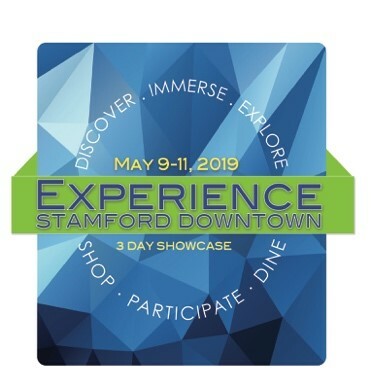 Experience Stamford Downtown, our newest event, will debut this May and is designed to showcase the Downtown offerings. All events are free to the public but some required registration. Class on flower arrangements for Mother's Day. FREE small popcorn on May 11th at the first matinee screening in both houses with the purchase of an admission ticket.